What do you think about these from a graphic design/artistic point of view? 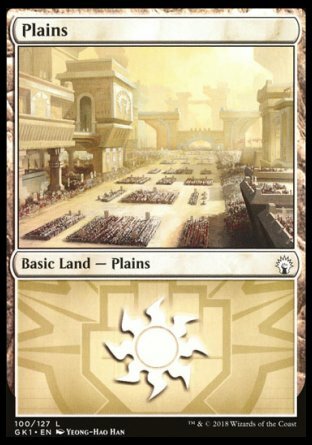 Speaking mainly to the borders/border art? 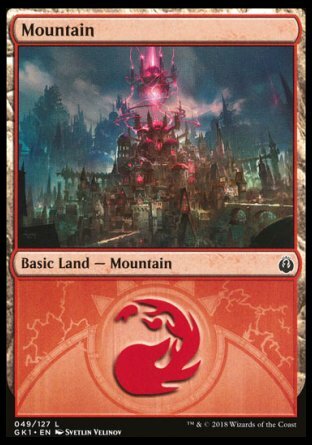 Would they be cool foils in you deck over what you have now? I think conceptually these are very cool and would look great foiled and altered. Is this a step in the right direction? 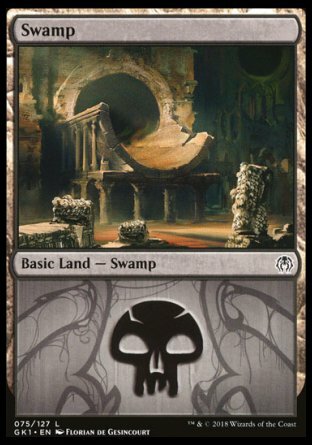 What do you think of the Ravnica style artwork of each card? @john-cox so ugly imo. Then again, I only accept Beta basics so I'm probably too narrow-minded to give an objective opinion. The text boxes are a neat idea but I don't like the execution. There's too much going on. Maybe cut the lightning effects? Count on vintage players to never get set abbreviations right. 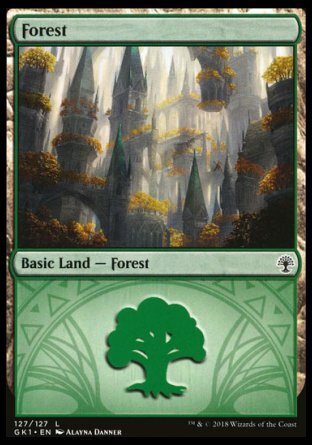 Cute, but I still like most all other basic land variants more. 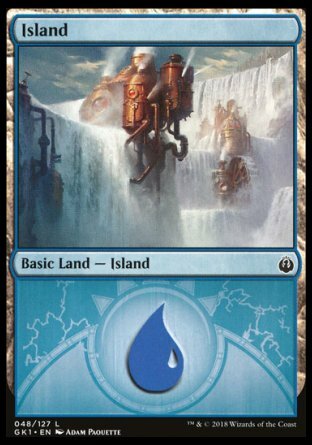 Full art and Un-lands are much more compelling to me.